I was asked to be part of an eBook panel at the local Library. You can see more about it here or an article here. I have previously spoken about the Digital Future in an Open Government Forum and tend to be out spoken about the Digital Economy and the future use of technology especially in Local Government. Libraries being an integral part of Local Government I was more than happy to provide some insight into a topic I love. The ePanel had guest presentations from two local authors Ralph Grayden and Allison Tait. Ralph’s book Page Three is only available in eBook and Allison, an accomplished journalist, is currently finishing off her first novel which will be available as an eBook. Library staff also presented on the new technology available, eBooks can be borrowed as well as many different eReaders or other devices. As well as how the library connects with the community through Social Media and out-reach via the Mobile Library. I was asked to be part of a debate, an us against them (being the audience) on which is better, The Book (NOT the Bible) or eBook. I was on the affirmative and a copy of my opening statement is below for your pleasure. Enjoy. Comments welcome. In 2000 Stephen King experimented with the publication of his short story “Riding the Bullet” online – since then eBooks have become just as popular (and in more ways more popular) than The Books. 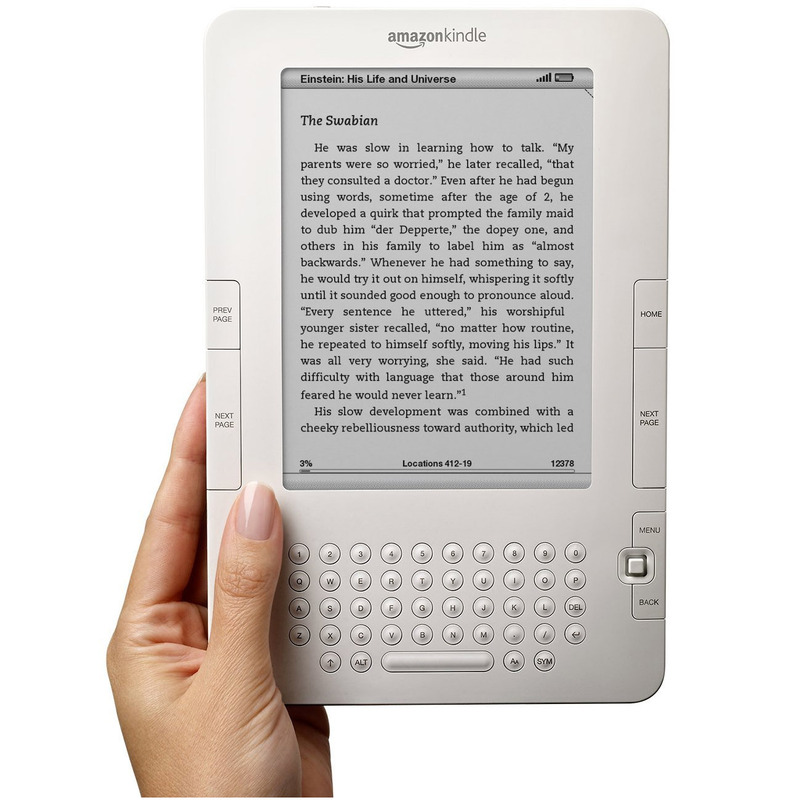 In August 2012 Amazon UK stated they are selling more eBooks than hardback or paperback books in Britain. The Kindle was only released in the UK 2 years ago, it took the US 4 years to reached that point in 2011. Lets go back a bit and have a history lesson… the Printing Press was invented by the Catholic Church in 1440 by 1500 it was throughout Europe. So if we say printing and printed books (The Books) have been around for 500+ years. It only took eBooks 2 years to replace them as the most popular method for buying books through Amazon UK. eBooks are available all the time at any time. How many times have you been waiting for a new release to come into the shop or come back to the Library? Or what about that hard to find copy of a back issue book by your favourite author? So eBooks are easier to obtain and cheaper! So eBooks are more accessible. Don’t get me wrong, I don’t only own eBooks in fact many of my eBooks I also own as The Books… Why do you ask?… well let me explain. This is also the case of several of my novels and fiction collection, often the author will release a version of a popular book in eBook format, either free or at a low cost, so I can keep my physical copy on my shelf and take the digital version with me – anywhere. So eBooks protect rare and special books. I also have digital versions of my favourite books –the books you come back to year in year out. I can take them away with me on trips or to work for a rare lunch break. I can read them on the train, plane or (when not diving) automobile. I currently have 50+ books on my Kindle – ones I’m reading, going to read or just want to have in case I need to read them (again in most cases). I am also a habitual multi-book reader – often having 3 or more on the go at once. Book marks fall out – little fingers (I have a two year old) often steal them to play with – and you lose your place. Not so with eBooks my Kindle remembers where I am up to it’s a simple measure of just opening the book and there you are at the place you last read it. So eBooks are more convenient. I am reading Northanger Abbey at the moment – a version with all sorts of additional information about Jane Austin’s writing and the time period etc. The book is full of annotations and extra/additional information. With The Book I would need to flip back and forward find the annotation and then the page I was on. With the eBook I select the annotation; it takes me straight the note and then another button puts me back to where I was. No fuss. My Kindle also has a built in dictionary, if I don’t know the meaning of a word I can go to it, and immediately the definition appears, I can select more information or a greater explanation if needed as well. You can even highlight sections, write notes with my Kindle – and leave the text of the book safe and free from markings. So eBooks offer much more. Are eBooks better than The Book… the facts don’t lie they are more Popular, easier to Obtain, Accessible, Convenient and offer protection, more features and privacy. The Book may not be dead, but eBook sure puts the pressure on.